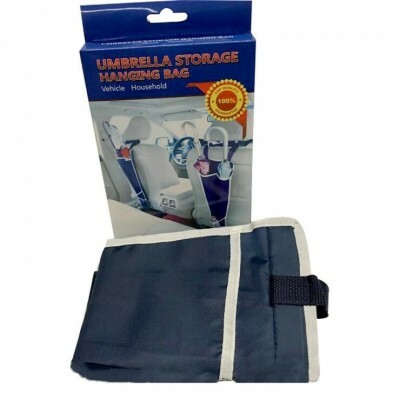 Product Name: Umbrella Storage Hanging Bag. 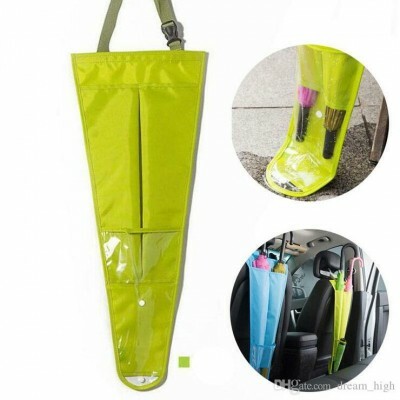 Product Description: Umbrella Storage Hanging Bag is suitable for raining season. 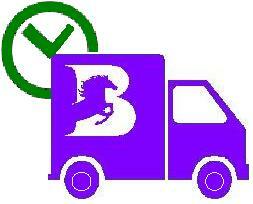 Installation Type: Hook Type, No. of Tiers: Single, Type: Bathroom Shelves. 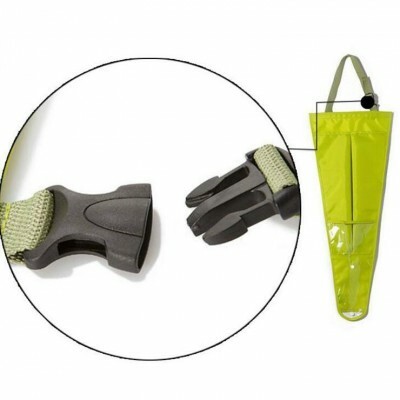 Classification: Folding Rack, Feature: Eco-Friendly. 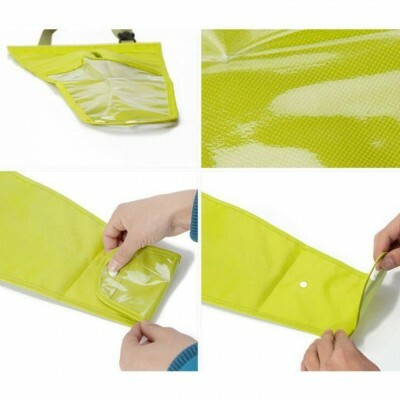 Product Material: Oxford Cloth + PVC. 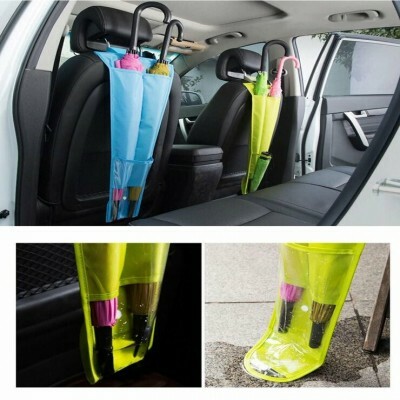 Product Includes: 1 pcs x Umbrella Storage Hanging Bag.